I help photographers find rest in business and life. 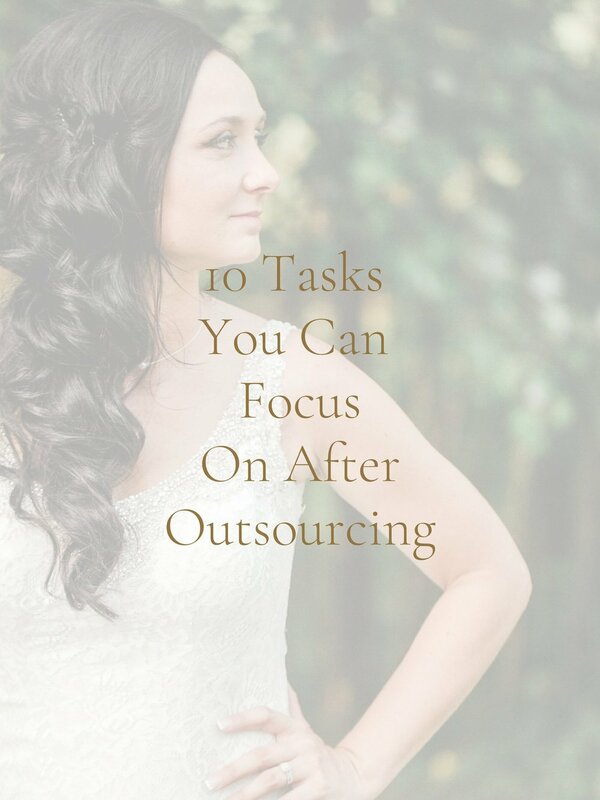 I WOULD LOVE TO HELP YOU TAKE BACK YOUR TIME THROUGH OUTSOURCING. It’s amazing to hear my clients rave about the self-care they’ve started implementing, or the client testimonials they’ve received thanks to their improved client experience and increased turnaround time. But it’s more than that to me. It’s establishing a long-term working relationship with women who are passionate about photography, encouraging others and building a life, not just a business. A boutique editing experience, serving photographers worldwide. Every photographer has various needs throughout their business and editing journey. My goal is to meet you where you are, and help you to make the most of your time. Outsourcing Photo Editing is a favored way for photographers to free up their time. I provide a boutique editing service that goes beyond outsourcing. Desperately looking for a style that feels “right?” I help guide you through a process to find a style that fits you and your ideal couple. I’ve edited 500+ weddings in my career, and I’m happy to provide an extra set of eyes and direct you to the areas that you can work on next. Did you know your Lightroom workflow may be costing you consistency, time, and money?